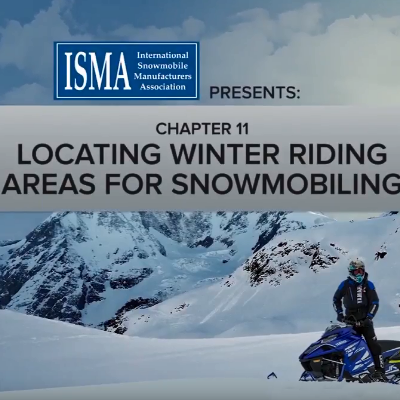 The International Snowmobile Manufacturers Association (ISMA) has released a 13-chapter video series on YouTube about snowmobiling and safety. The new Safe Riders! 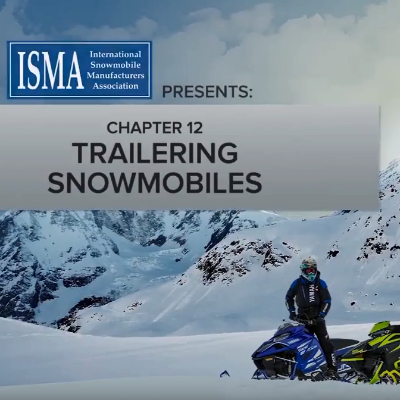 video series covers snowmobile safety and lifestyle issues. 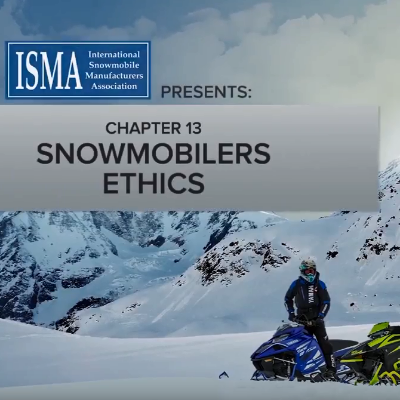 The chapters were created to support snowmobile safety instruction and information. SnoRiders is happy to help the ISMA distribute this information far and wide. We are featuring a chapter each week over a 13-week period in an effort to further educate and inform our readers and, in this case, viewers. 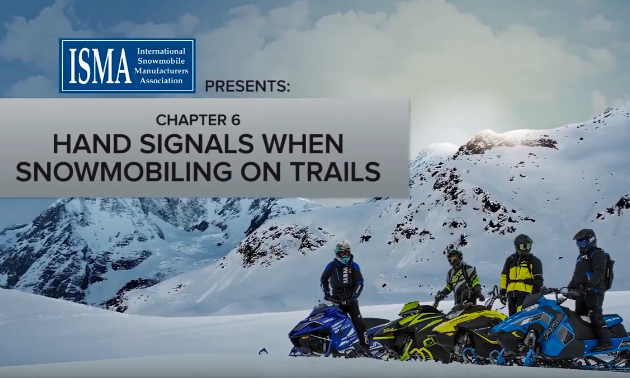 Know and use the snowmobiler hand signals every time you ride. Using the stop, slow, turning, oncoming traffic, sleds following and last sled in line signals helps to inform and keep everyone on the trail safe.